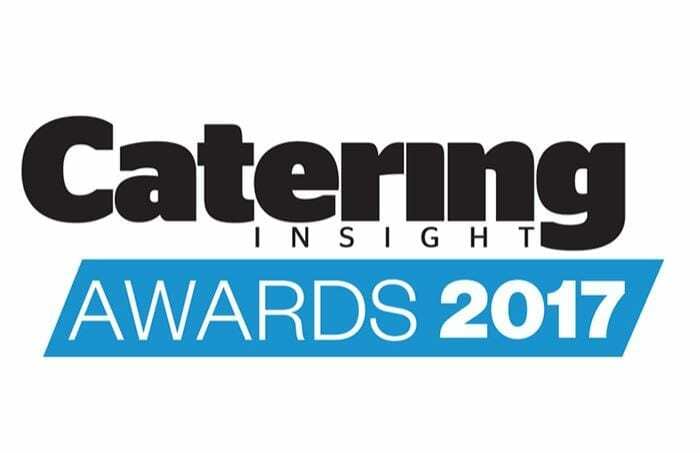 Space Group has once again been shortlisted as a finalist in the Catering Insight Awards as National Distributor of the Year. This was an award which we won last year, and – whilst all recognition is an honour – to be recognised by our peers within the industry is particularly special. After winning the National Distributor of the Year award at the Catering Insight Awards 2016, things have far from slowed down. We’ve welcomed six new project/account managers across the UK, improving our coverage and account support network. We’ve also recently completed the full interior fit out and demonstration kitchen at the new National Catering Equipment Centre in Bristol which opened in September. Space Interiors took on the role of the main contractor for the National Catering Equipment Centre, spending 5 months on site. The key areas of the project included a mezzanine floor and glass balustrade, plus a versatile state-of-the-art demonstration kitchen and 18,000 square feet of exhibition space. All this within a tight timeframe, needing close management to ensure all required works were complete ready for opening. Earlier this year we completed a full turnkey fit-out at The Hut Group in Warrington, from which we created a time-lapse video showing how the project came together. On top of completing some exceptional projects, we’ve also worked to introduce regular industry update sessions for staff and invested in the latest visualisation rendering software to deliver high quality walkthroughs to our customers. The continued fantastic feedback from our happy clients has made for another wonderful year but a second Catering Insight Award in the cabinet would be the icing on the cake. “After ending the year on such as high it seemed impossible to top the achievements of 2016, but 2017 has been truly exceptional.